As a graphic designer, I am professionally trained to create logos and branding... which is what our wedding monograms are! 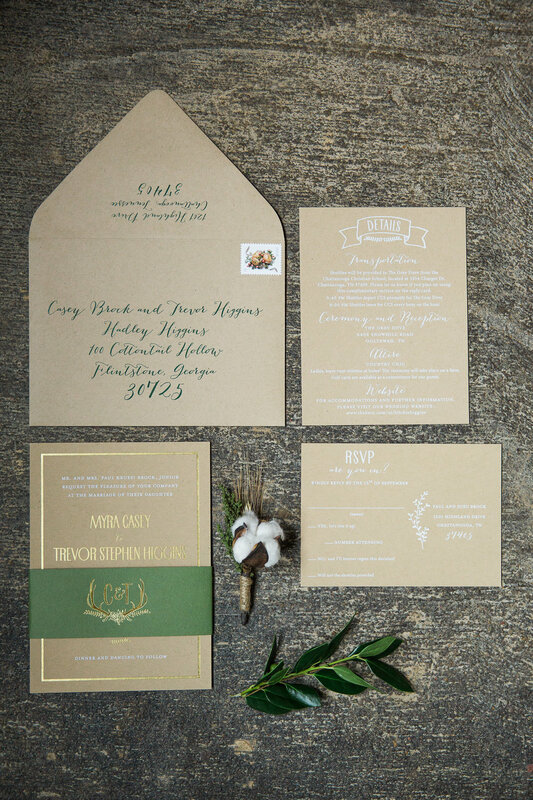 A custom logo is a great way for a couple to brand their wedding. 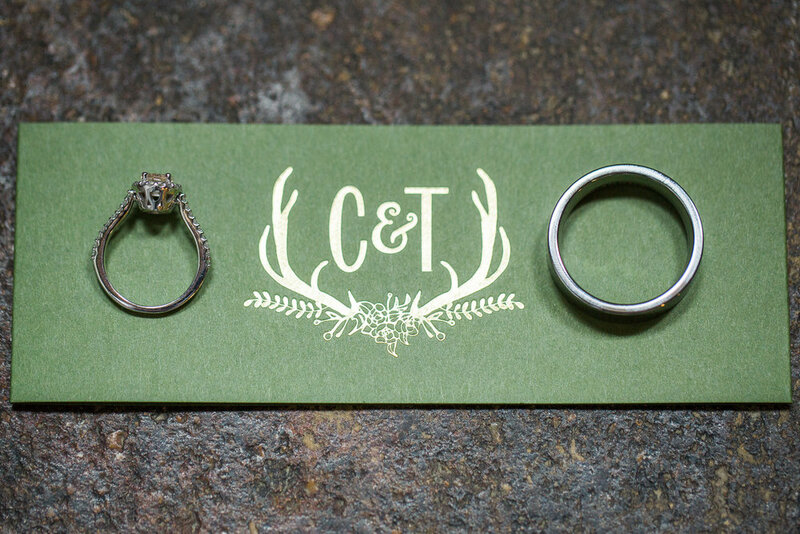 If you look on our website under logos, you can see many different wedding monograms to choose from that you can purchase with your own initials/names/wedding date, and I am constantly adding more designs to the collection. 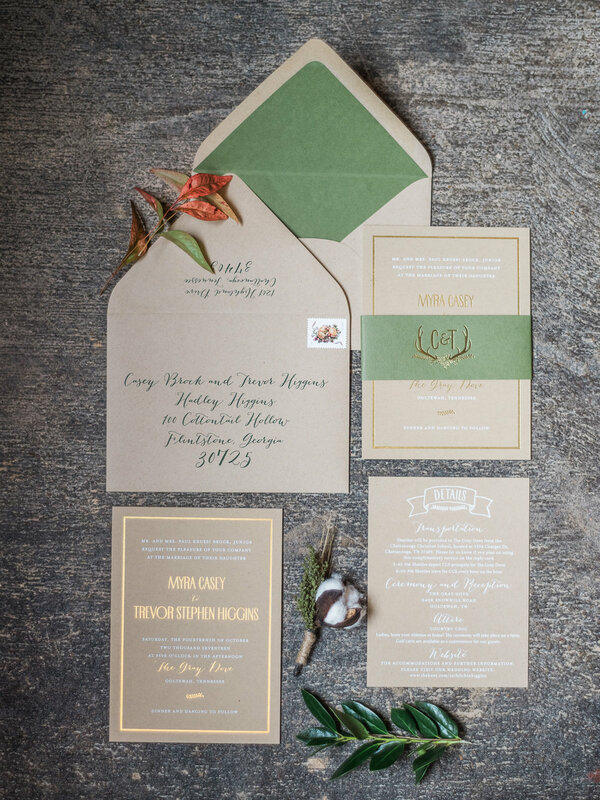 The great thing about a wedding monogram is that it can be printed on all the materials... from invitations, programs, thank you cards, menus, coasters, welcome cards, napkins, koozies (or huggers), wine glasses (or any glass/cup), posters, signs, etc... so it really does tie everything together. I have had couples purchase their wedding monogram to print on pillows for their home! Whatever your style, I can create it... here are some examples of wedding monograms that I designed in 2015, for other wedding monograms that I have designed, please view our collection here.